One of our latest hand sourced water kefirs brought back from South America. 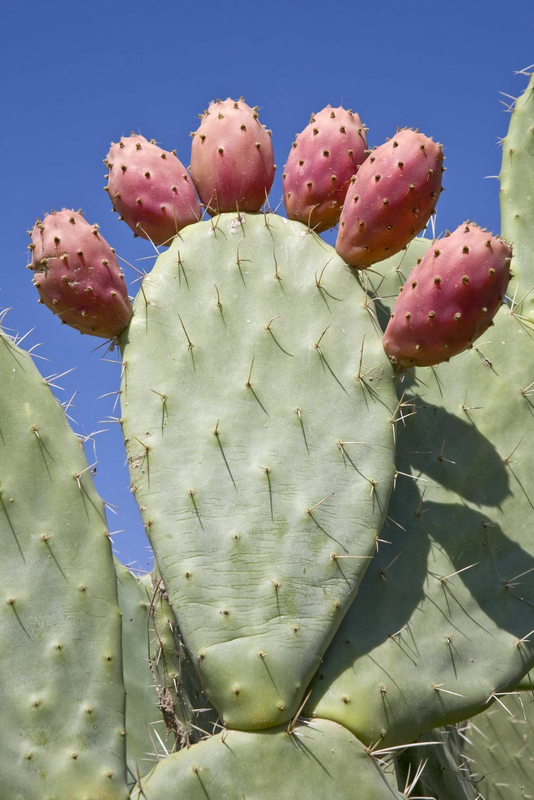 Most speculate it originated in Mexico where it thrived in the sugary water of the Ountia (prickly pear) cactus. 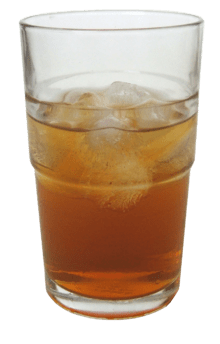 It has been popular for many years in Mexico to use Tibi (water kefir) to make Tepache (pronounced tuh-PAH-chay) which is a pineapple-brown sugar-cinnamon beverage fermented by the grains. Tibicos is easy to make…just add Piloncillo raw sugar and non-chlorinated water to the kefir grains and let set for 24 to 48 hours. Piloncillo sugar can be found in any Mexican food store. 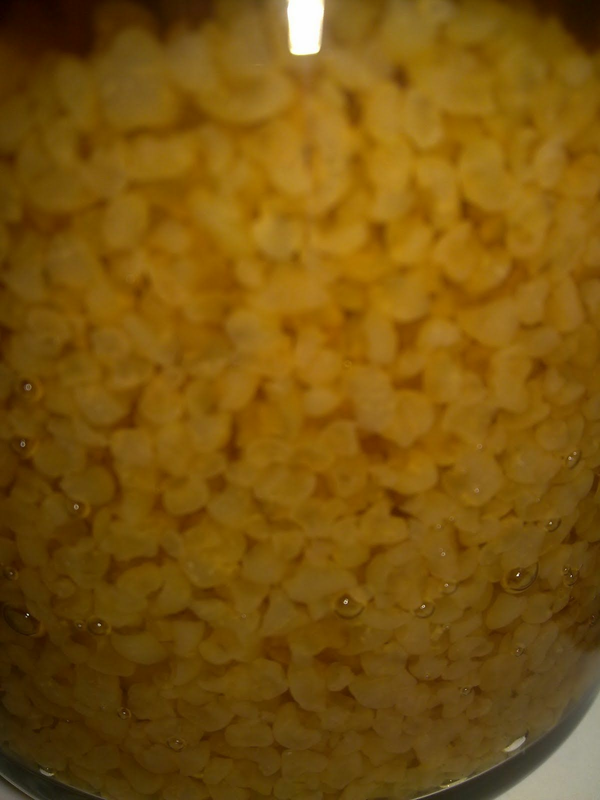 Tibicos has a rich molasses taste and the grains will be brown in color over traditional water kefir grains. 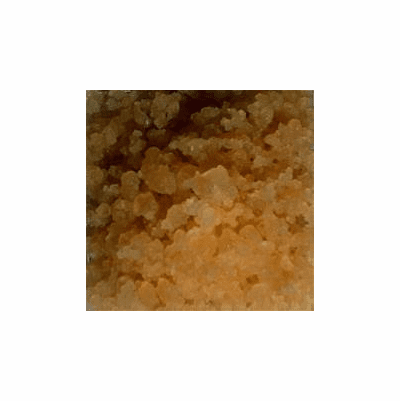 Piloncillo is a raw form of pure cane sugar that has not been processed. 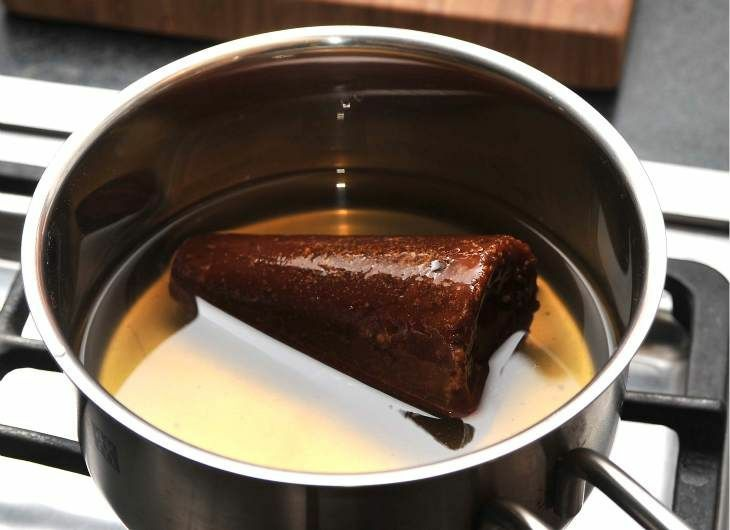 Because it has not been processed, it has a golden brown color and a deliciously rich flavor similar to molasses, although it does not have any molasses in it. Unlike brown sugar which sometimes is made by coating refined white sugar with molasses, Piloncillo is pure sugar with no additives. Grains are grown with 100% organic ingredients. You get 2 tablespoons full + of live grains, not dried or dehydrated, to get you started making this wonderful cultured food! Enough to make a half gallon of finished product. 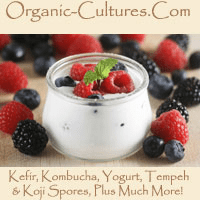 Your kefir grains will grow in volume over time.